Be it a gift for someone you love, a souvenir for people waiting for you to come back from vacation or just giving into your compulsive shopoholism. Shopping is something that is difficult to resist and need at times. Trodly gives you the best of the shopping streets in India where you can spend the entire day and get the most out of your money and time both. 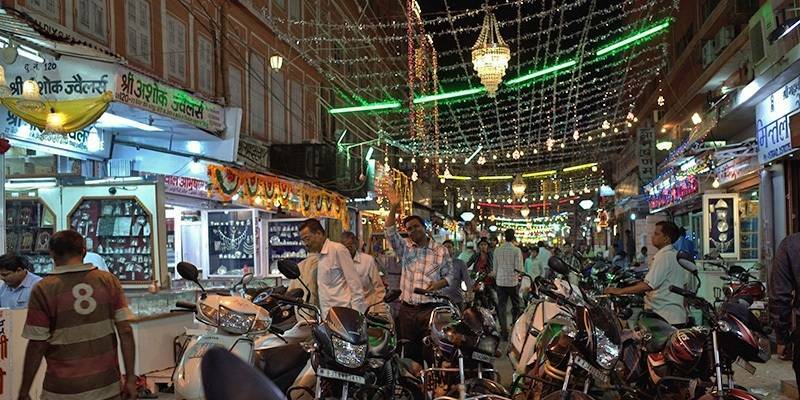 Right in front of the Sanaganeri gate in Jaipur, this market is popular for its jewels, gems, and stones. If you thought the expensive ornaments were not your take then this might be the place for you because you get a lot of inexpensive jewelry, bangles, and costumes here. On the road only you will find a lot of goldsmiths and silversmiths and you could also find a lot of traditional textiles and dyed saris. You name a thing and you will get it here in New Market, Kolkata, from sports good, spices, upholstery, clothes, shoes, food items, furniture, electronics, ethnics, jewelry and the list goes on. This place could be not much suited for bargainers as most of the shops are fixed price shop but the variety is sure to make you go gaga about the market. 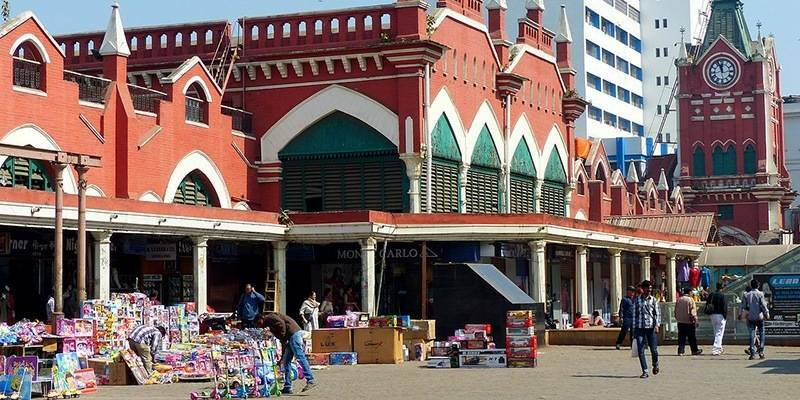 Lucknow – the city of Nawabs has a lot to offer to the shopping lovers, Hazratganj market or Ganj as it popularly called is a perfect blend of ethnic and modern world. You can hog on the local food on shops which have been there since ages, or shop clothes for yourself from the famous Lovelane street which has a lot of options for clothes and shoes and bags etc. Apart from that, there are several jewellers present on the same road and a lot of small and big outlets for regular stuff. 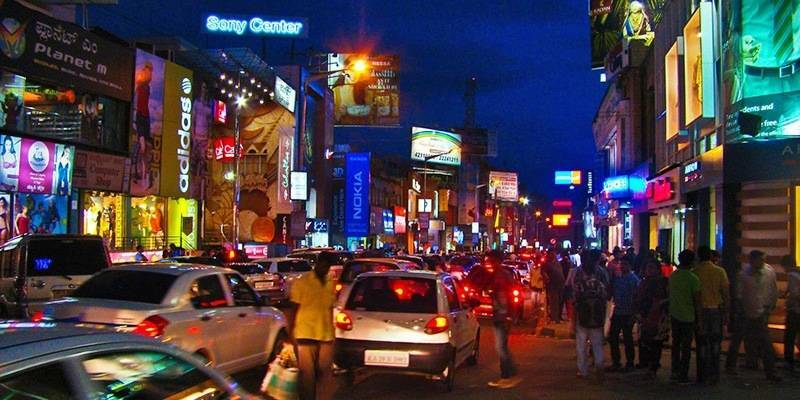 Brigade road in Bangalore is the amalgamation of all the posh, niche and budget pubs is what you can find on this road, that connects MG Road and residency road. 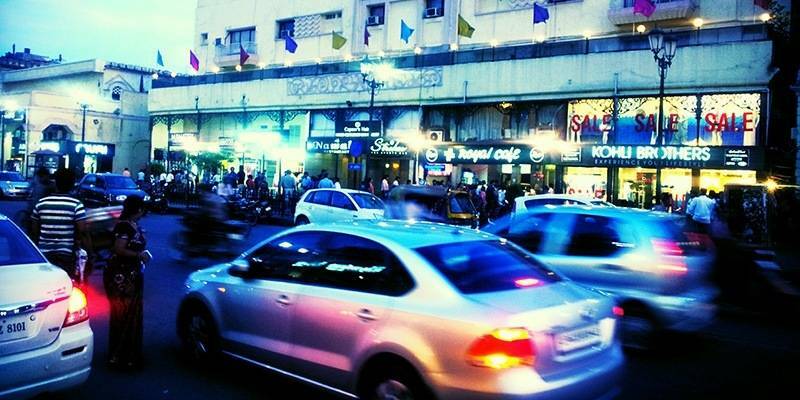 Brigade road is a shopper’s paradise too. You get the latest collection here as they have almost all the brands available along with local shops that offer variety, reasonable prices and a good bargain. 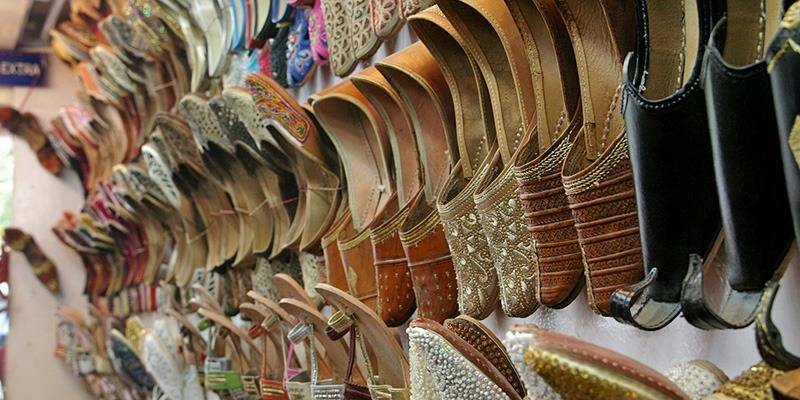 From decorative pieces to handicrafts to hippy clothing to casual clothing and the list goes on, you get everything that a person out for shopping could think of at Janpath in New Delhi. 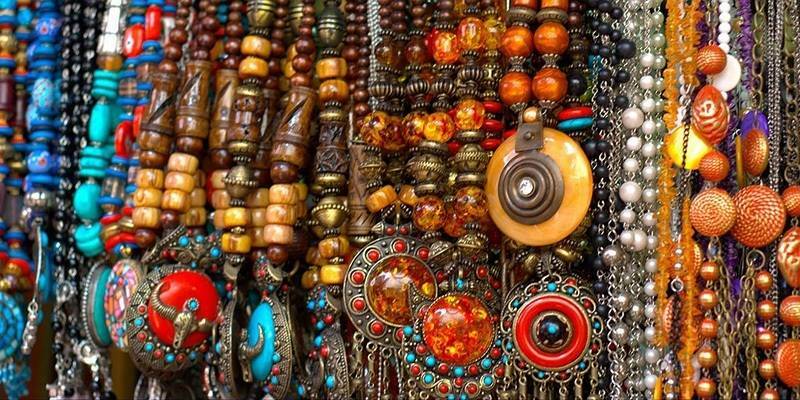 It’s one of the most popular street markets of Delhi and also very lively. You could bargain up to 50% of the price offered to you. Janpath or the people’s path is a small straight road in the heart of Delhi which just got a makeover and has offerings for everyone visiting. It opens daily, seven days a week. 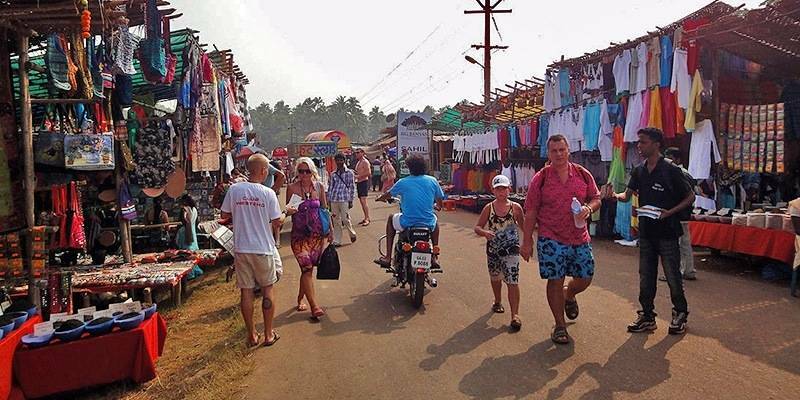 You get this huge bustling bargain day just for a day in the entire week; the Anjuna Flea Street along the Anjuna beach in Goa, spreads on Wednesday. The tourist who visited and settled in Goa in early sixty’s got this awareness of flea market in Goa and it’s getting better since then. 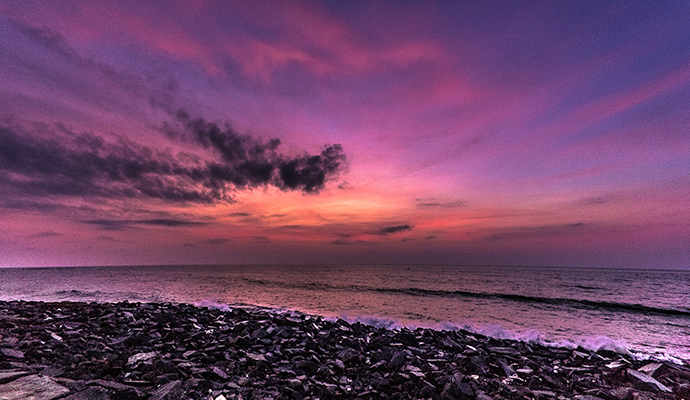 This is place is pure bliss for the Shopaholics’ and the best option for the bargainers. You get here an amalgamation of clothes, snacks, handicraft, spices, musical instruments, junk jewelry and Trance filling the air. Colaba Causeway in Mumbai is a long road for street shopping lovers; the very famous café called Leopold is also on the same street. There are other small eateries, restaurants, and bars on the same street. You could get the latest fashion clothes, Kolhapuri chappals and the coolest junk jewelry here. Bargain is a must here. You could shop for the entire day and sit for a beer at Leopold to give your day a perfect end.